who are about to order business web hosting services from us. You will get a free domain name registration option. A new .com, .info or .us domain name is free for you. New dedicated server or VPS orders can be paid monthly. Visit oaktree.host web site from here. create a new business web site or database or web server, and need someone to setup and run the backoffice infrastructure and provide system administrator services. Our clients usually need a small pro team that knows what they are doing well beyond domain registration, web hosting, clouds, and server details. update and maintain an existing online business and need someone to make all the design and programming and maintenance jobs. develop and distribute a mobile phone application with web presence, and web API interface and a remote mySQL or MS SQL database behind their iOS, Android or Windows Mobile solution. They need domain name, remote access to a web API and/or web pages, and a database with external access to manage their data tier remotely, and the expertise how to set all these building blocks up. be sure that their web services will be available all the time and all the web files as well as applications and data is backed up frequently and web hosting, web programmers and database professionals deal with their unique cases. There are no hidden costs and there are no google ads or other advertisements or hidden marketing code, or scams or viruses or trojans. You can easily run into these unwanted side-effects with the so-called free web hosting plans. Some of our free offers are combined with after sale rebates (refunds) or vouchers. In this case contact our team directly here: http://help.oaktree.host. We can refund pre-charges to your Paypal account or bank account. Rebates and vouchers may require 30 days clearance. If your budget is very tight or you do not need our technical assistance, and you are sure how to go about getting your own domain name, you can check out tutorials and jump into the do-it-yourself management. Your domain name registration and web hosting costs starts as low as $50/year. 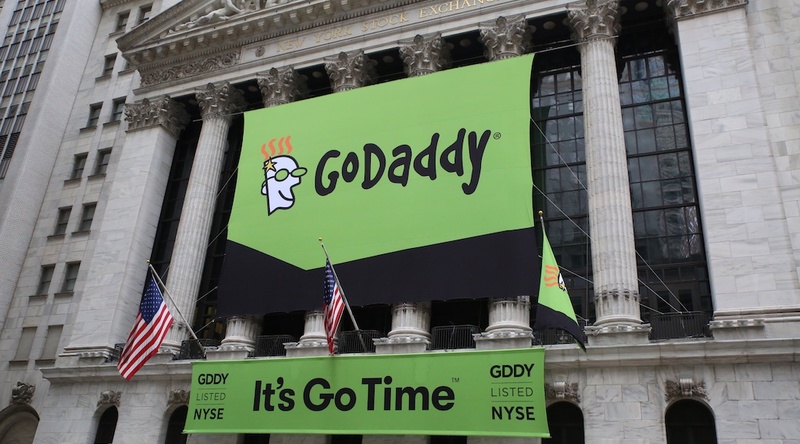 Infrastructure is built on GoDaddy services. Value added services are provided by OakTree.host.